SEJONG, Dec. 6 (Yonhap) -- Members of families that control South Korea's eight conglomerates opted not to register themselves as board members in their affiliates, the antitrust watchdog said Thursday, a loophole seen as shying away from managerial responsibilities. 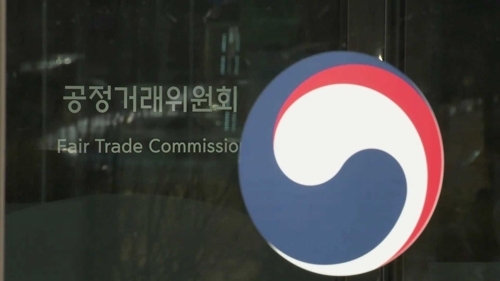 The Fair Trade Commission (FTC) said that as of May, none of the owners and their grown children were board members of affiliated companies of retail giant Shinsegae Group, food and entertainment giant CJ Group and six other conglomerates. 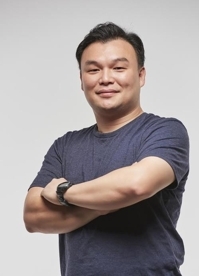 The watchdog said owners of family-run conglomerates are registered as board members at only 155 out of their 1,774 affiliates belonging to 49 family-controlled conglomerates, accounting for 8.7 percent of the total. Critics say that some family members exert influence within the conglomerates without formally assuming responsibility. The FTC called on owners and their family members to be held accountable as board members if they are involved in management of affiliates. "Authority and responsibility should go hand in hand," Shin Bong-sam, a director general handling the issue at the commission, said in a briefing. The practice of shying away from becoming board members while getting involved in management could "result in opaque decision-making in board rooms and dodging responsibility," Shin said. There is currently no law that mandates owners and their family members must be registered as board members.